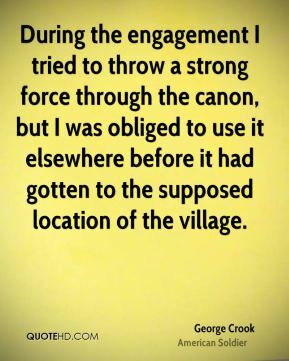 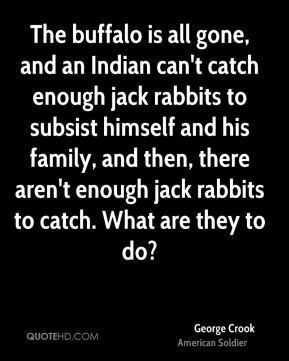 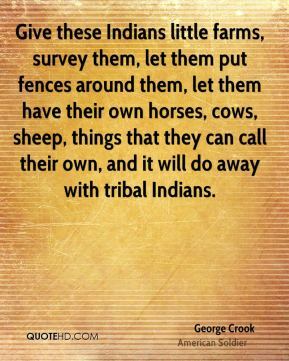 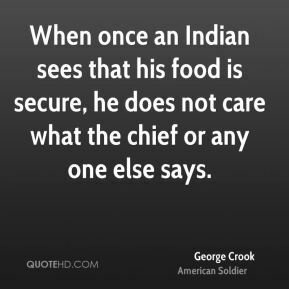 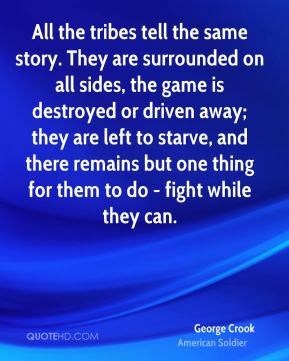 Give these Indians little farms, survey them, let them put fences around them, let them have their own horses, cows, sheep, things that they can call their own, and it will do away with tribal Indians. 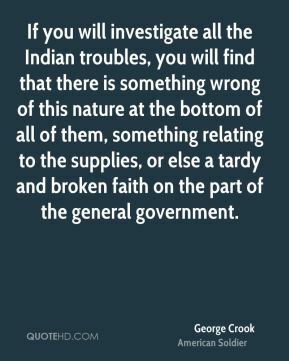 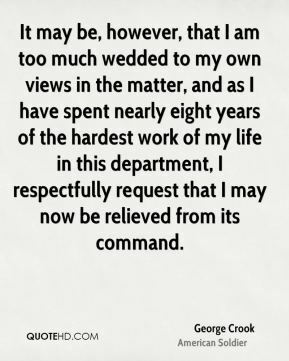 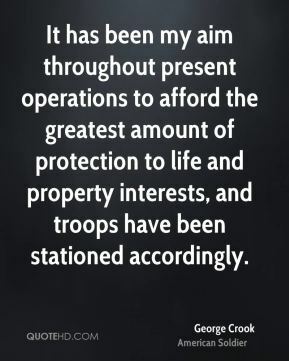 If you will investigate all the Indian troubles, you will find that there is something wrong of this nature at the bottom of all of them, something relating to the supplies, or else a tardy and broken faith on the part of the general government. 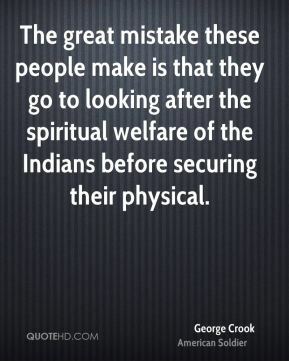 The great mistake these people make is that they go to looking after the spiritual welfare of the Indians before securing their physical. 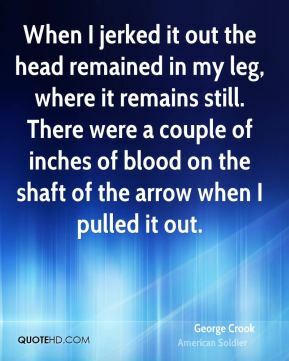 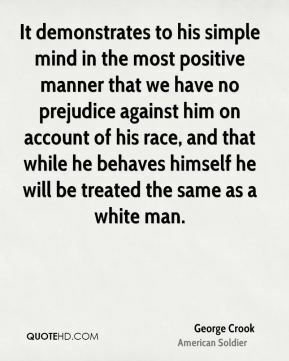 The white men in the East are like birds. 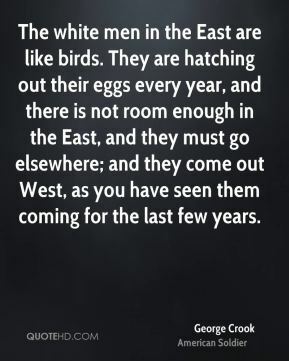 They are hatching out their eggs every year, and there is not room enough in the East, and they must go elsewhere; and they come out West, as you have seen them coming for the last few years. 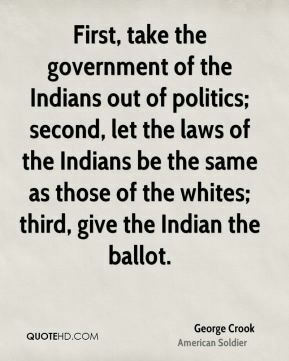 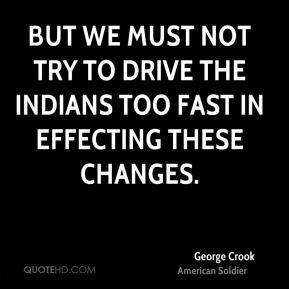 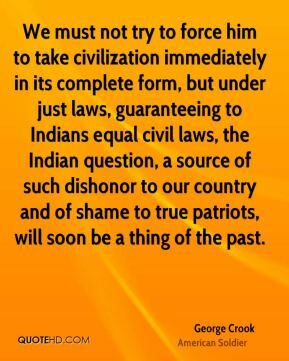 We must not try to force him to take civilization immediately in its complete form, but under just laws, guaranteeing to Indians equal civil laws, the Indian question, a source of such dishonor to our country and of shame to true patriots, will soon be a thing of the past.